Turn heads and upgrade your drives when you finance or lease the new 2019 BMW 8 Series Coupe or 8 Series Convertible at South Bay BMW. 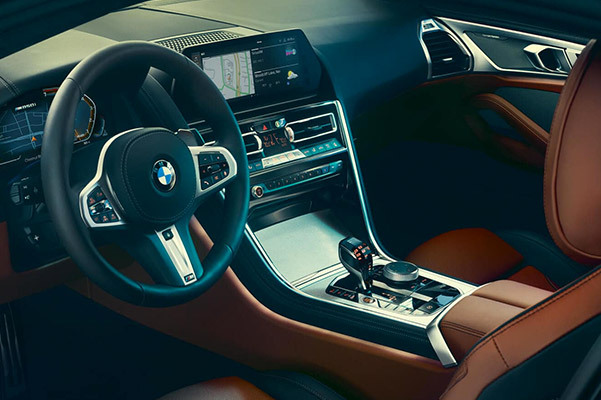 The new 2019 BMW M850i xDrive all-wheel-drive model is a showstopper through and through, and it will check every box on your wish list. 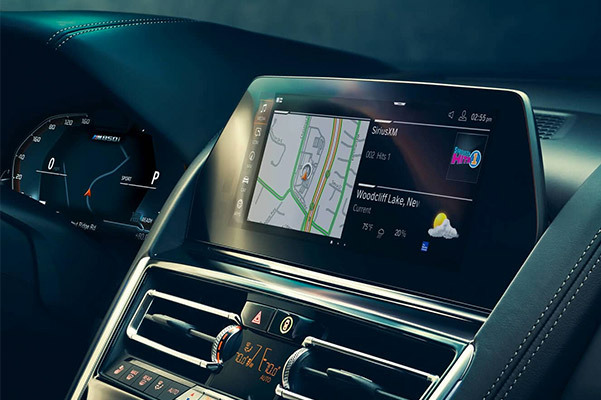 Want to view the BMW 8 Series interior features, specs and price? Visit our BMW dealership near Manhattan Beach, CA, to test-drive the BMW M850i xDrive Coupe or 2019 BMW M850i xDrive Convertible. 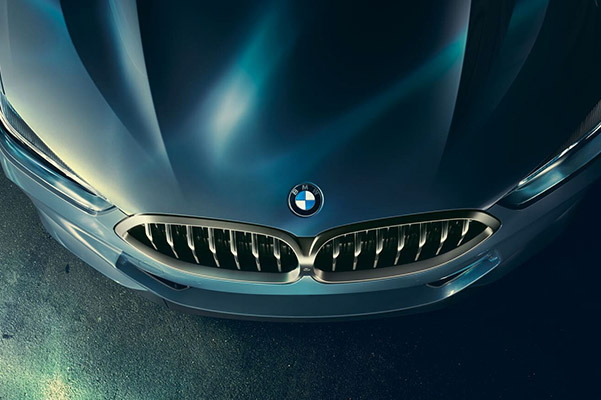 Get started now and apply for BMW financing or browse our 2019 BMW 8 Series lease offers today! Visit South Bay BMW to explore our inventory of new 2019 BMW M850i models for sale. 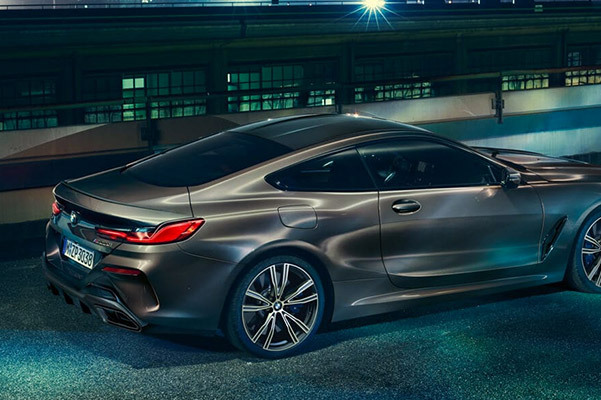 Ask our team about the 2019 BMW 8 Series price or view our BMW M850i Convertible lease offers today!